I feel that certain persons here will eat this up. Sign up now and enjoy an extended 30-day free trial (beginning with the April 8 launch), along with reduced pricing and access to our prelaunch Movie of the Week series, running exclusively for Charter Subscribers between sign-up and launch of the service. Charter subscribers pay $9.99 per month or $89.99 annually for as long as you stay active, instead of $10.99 per month or $99.99 annually for subscribers who sign up after April 8. Your official 30-day free trial will not begin until April 8, and your card will not be charged until your free trial is over. 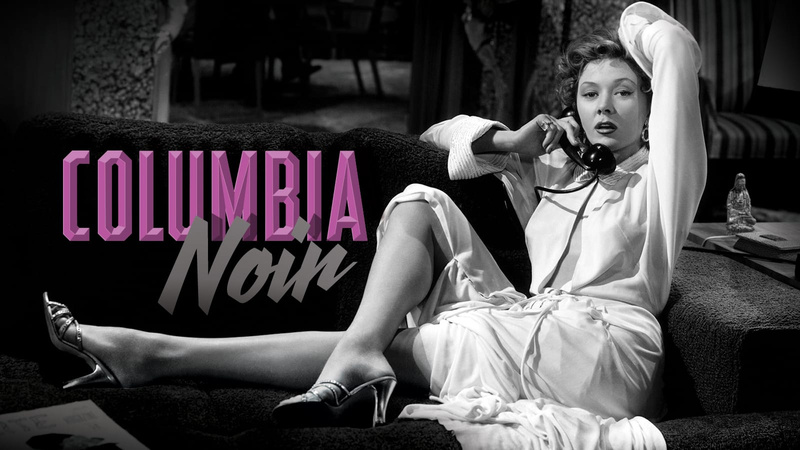 Charter Subscribers get concierge customer service from the Criterion Collection, a dedicated e-mail address to write to, as well as a holiday gift certificate for use on the Criterion Collection website. That is such an annoying list of movies to sort through. The formatting is terribad. I’m interested, but I’m also lazy. 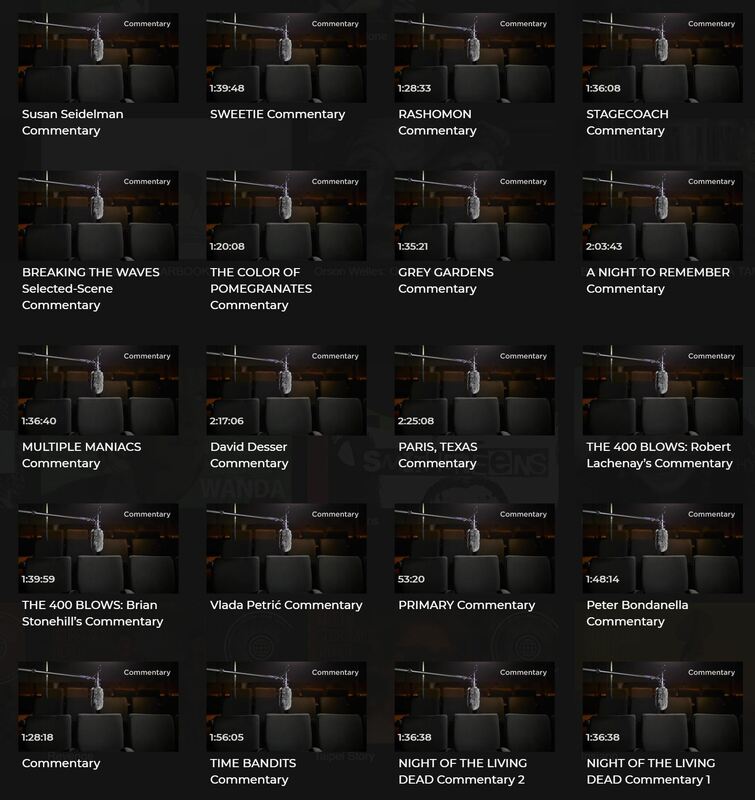 I’ll consider the channel when there’s an easier way to browse the selection. Let me know when they start broadcasting their Godzilla library. I’ll sign up for that, as several of those movies are otherwise impossible to get other than by torrent. Do you get the El Rey channel? They frequently have kaiju weekends. 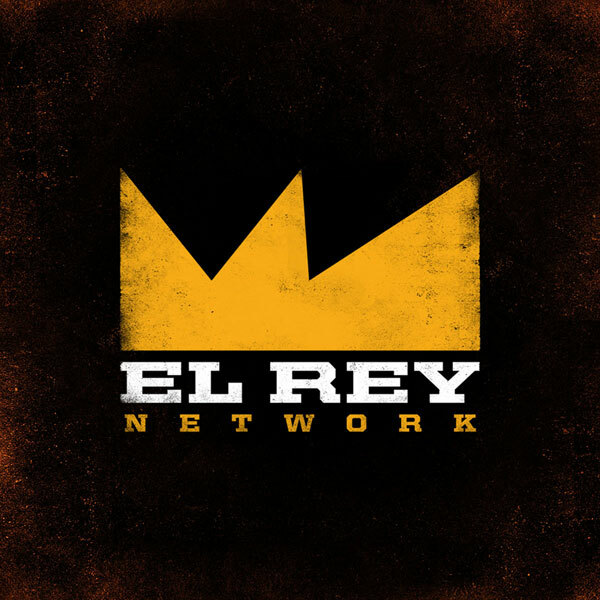 El Rey is an English language, Latino-infused entertainment network that revels in the courage, capacity, and creativity of all walks of ordinary people on extraordinary journeys, through the lens of original and classic series, along with movies. Great films, but I’ve seen the ones I’m interested in, and have no desire to spend $ to see them again. I subscribed a few weeks ago and I’ve been watching the Movies of the Week they’re releasing as they ramp up to the big day. For All Mankind, Detour, and The Fabulous Baron Munchausen. Great stuff. As of today they’re showing The Umbrellas of Cherbourg paired with a John Woo film called Last Hurrah for Chivalry. Today’s the day! Just checked out the site and there’s tons of great content. One thing I’ve been wondering…do they have the DVD extras? Hell, yes. And then some. Sigh. I’m afraid I see another subscriber fee coming my way. What about director’s commentaries and the like? And I’m so glad you asked! While scrolling the results I saw that Yi Yi has a commentary track. YES, PLEASE! There’s also a category for Martin Scorsese’s World Cinema Project which features a 1985 Edward Yang film I haven’t seen called Taipei Story. On the not-so-great side, the video player and quality of the stream could be better. The low res image often takes a while to jump into HD. They have their Godzilla library available! O.k., I’m in. Do you need a streamer box or PC to watch (on a TV)? Watch now on desktop and mobile web browsers or through apps for Apple TV, Amazon Fire, Roku, iOS, and Android devices. Dammit. I’m subbing this weekend. All the extras being included tipped me over the edge. The biggest problem I see is trying to find out exactly what is available on their site or app. They have “groupings” (Recent Collections, Women FIlmmakers, Essential Art House, etc.) on the Now Playing screen or a search but no place I can find that gives an exhaustive list you can browse. It seems they have a lot of content “hidden” whereby you can only get to it by first knowing of its existence and then manually searching for the title or director. 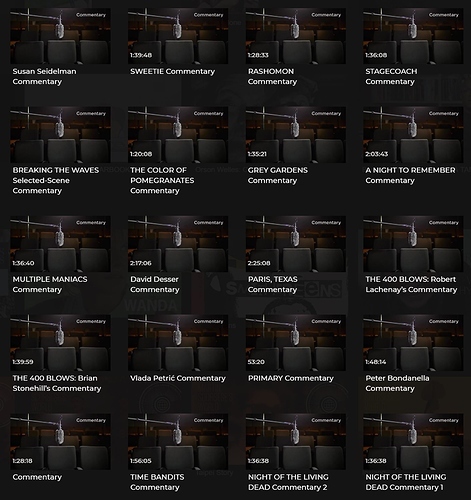 I guess I’m just spoiled by other streaming apps that allow me to easily browse through everything.